Please contact us with any questions or queries you may have! We also love to create bespoke bakes, so please do email us directly with any ideas you may have for a special event or function. Due to the nature of our business, we cannot guarantee that our products will be completely free from traces of nuts, dairy and gluten. 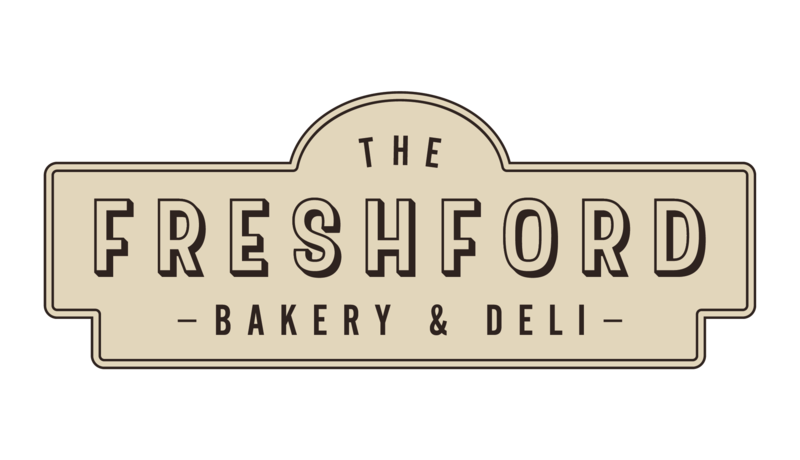 If you have any queries about specific products, please send us an email at info@freshfordbakerydeli.com and we will endeavour to get back to you as soon as possible.